Travelling oven Or Conveyor ovens consist s of Bands which travels through the oven with the product to complete the baking cycle of the product .These bands are kept on feed end and delivery end drums and the tension is provided either by weights or pneumatic pressure .Drive is given through motors to the drum . High Temperature elongates the band the tension provided by weight or pneumatic pressure keeps the band from falling . 1. 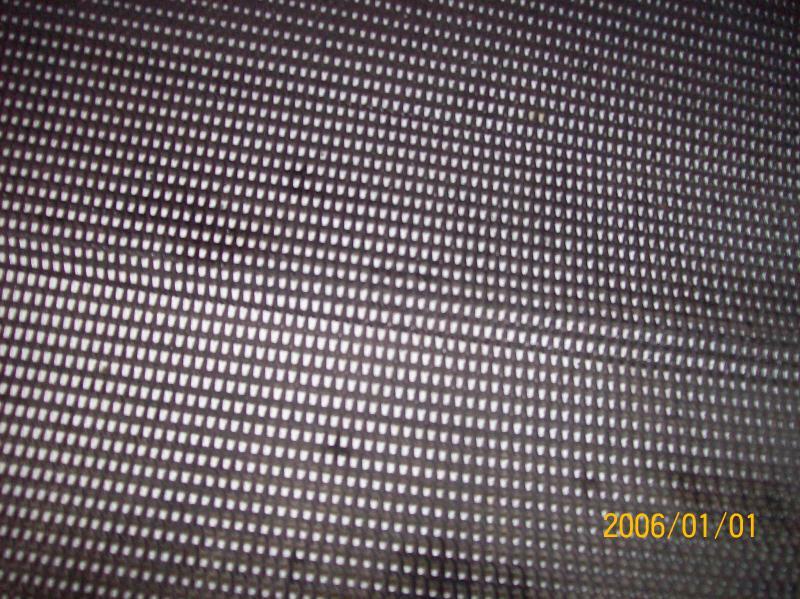 Articulated Wire Mesh : These kind wire mesh are mostly are used in biscuit ovens and biscuit manufacturing . 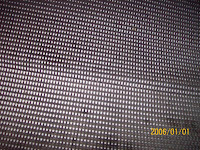 Wire mesh specifications covers. These Wire Mesh are joined together with spiral links provided by the wire band manufacturers. Good wire band can run for at least 5- 6 years . Most of the oven manufacturers source it from wire band manufacturers . Cleaning requires scrubbing band by mechanical means or putting of bees wax to melt on the surface of wire mesh which carries dust along with it . 2. Flat Steel Band : These are used in traveling ovens which uses batter or viscous dough for baking . These flat bands made of Stainless Steel mostly used for products like Cookies , Swiss Rolls and Cakes . Flat bands are ordered as following specs. Costlier than Wire mesh Bands . Cleaning consume large amount water . 3. Modular Type Wire Mesh : These are baking band on which either bread/buns/Rusk are kept directly on the modular band . The bands carries these mould or baking trays through baking oven . Small bakeries normally opt these kind of traveling oven. Tracking of band occurs due to tensioning and can be adjusted through adjusting feed or delivery drums.